Life Coaching in action: Make up your Balance Now! Why would I need coaching? So this is how we do it. When I do grocery shopping with my kids, this little fellow wants to push his own cart. As you can see it’s filled with lots of greens. That’s how we roll in our kitchen and with our believe that parents can teach their children to eat greens. Our kids are a great example. Of course they have their own taste and preferences, they don’t eat every available vegetable, but they do eat lots. The trick is to keep on offering the greens, a wide set of differently prepared greens. This guy eats broccoli, zucchini, paksoi and haricots. Just to name a few. He also eats loads of vegetables like carrots (oké, which child doesn’t eat carrots? ), eggplant, cauliflower, Brussels sprouts, cabbage, pumpkin, potato, pea, sweet potato and beetroot. And he loves tomato, which is by the way a fruit, but many people still regard it as a vegetable. We taught our kids to eat vegetables in 3 simple ways. After the puree phase we cooked or steamed the vegetable so they could see, for example, the white rice separate from the vegetable. They used either their hands or a fork or spoon to eat their meal. We also offered vegetable soups. You could prepare pumpkin soup in such a way that your child can spoon it up himself. If it’s another type of vegetable you can add potato or even sweet potato to thicken it. Adding a bit of coconut flour is also an option. Actually any type of grain or rice is possible to thicken your vegetable soup. And again: the trick is to keep on offering the greens and veggies. Another good thing is to set the example: eat loads of greens and veggies right in front of your child’s nose. Children imitate. And while imitating they discover their own taste. How children play is a true inspiration. We, grown-ups, should play more. Many people I speak who are in their forties or in their fifties feel either like a 16-year old or a 25-something. Therefore I am convinced that we shouldn’t refer to ourselves as grown-ups, but instead as big children. Somewhere deep in our hearts we all remain children, but the few are gifted with a child’s mind throughout their lifetime. 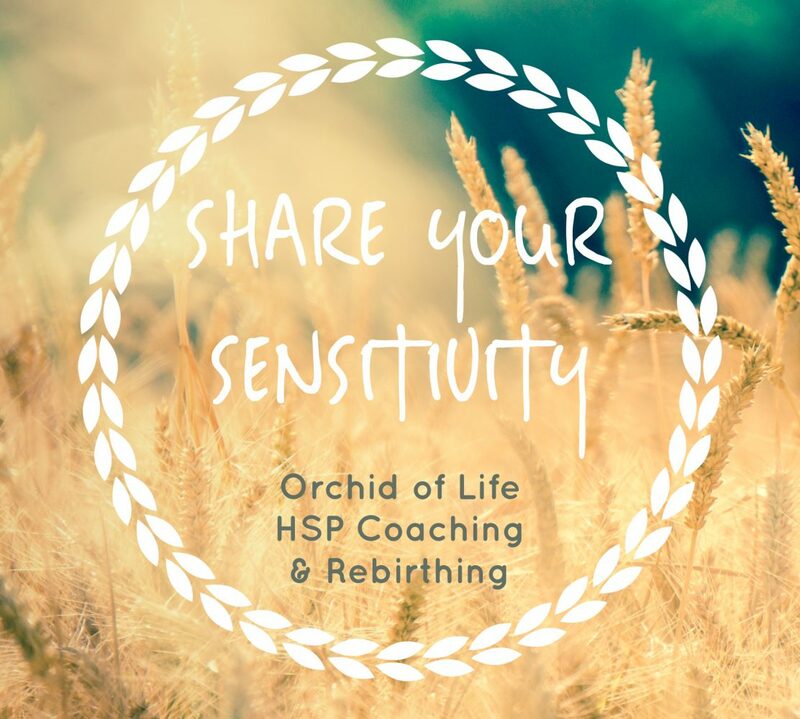 Call it high sensitivity or highly gifted or better, leave it nameless. I have the pleasure to bring up our daughter who is nearly five years. When we’re on a playground the playground turns into a pirate ship on sea. Because it’s cold on deck we should gather a whole bunch of branches so we can light it up to warm ourselves. Near the playground there was a skate-area. We climbed up one of the skate hills and with only a drop of her imagination she turned into mama bird and I into baby bird. I broke through my eggshells and she catches a worm for me. After an hour of playing I felt revived. Imagination brought us anywhere we wanted and with this state of mind planet earth turned into a happy place. 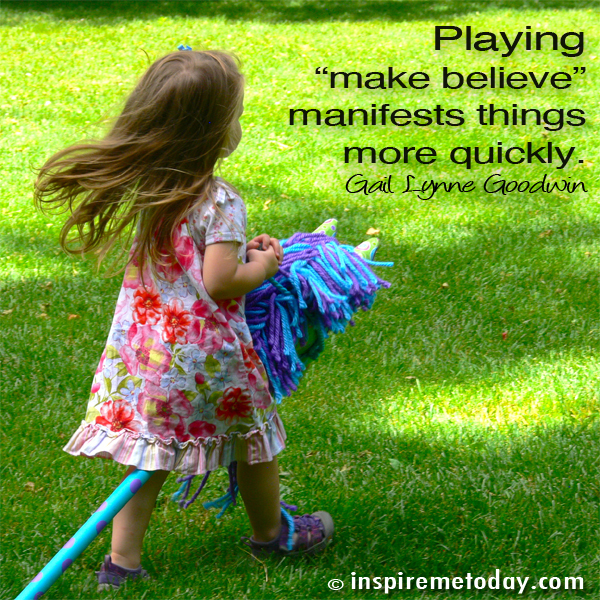 She and all children are my true inspiration of how playing make believe manifests things more quickly. I have experienced this on many levels of life up until now, but the most recent experience was having written a couple of blogs on food for Den Haag Direct. I had so much fun talking to owners of dining places and writing about my experiences that thought had crossed my mind to write more on food. I thought: How wonderful it is to be invited to eat and write about my experience. One month later I was asked on a culinary tasting tour through the Hague’s King’s and Queens headquarters. Fantastic!! I had a sublime afternoon with lovely conversations and good food. 2. Right Outlook -Downshift: Downshift means taking time to slow down. After a day of working/thinking do something to clear your mind: meditate, take a walk, do yoga, close your eyes and breath, put on your favourite music in the car and sing out loud shamelessly, break your routine and have a coffee after a work before heading home…Do what you want to do to downshift regularly and make it a strong habit. 3. Right Outlook -Purpose now: find out what your purpose in life is, because this purpose can make you live 7 years longer! Having a purpose activates you to reach out for that purpose every day. 4. Eat Wisely – wine @5: drink a bit of red wine every day. Read more about why red wine is heart healthy. 5. Eat Wisely -Plant Slant: implement beans and nuts in your diet. Off course eating beans is time consuming. Soaking beans during the night and cook them the next day for at least an hour or 2. But when you decided upon living a healthy live I advice you to overcome the time-limitations and learn yourself this new habit of soaking and cooking beans. When you are in the process of learning yourself this habit, think of the long-term benefits for your health and energy level and keep on trying to think of soaking the beans a day ahead. It will turn into something which is integrated in your behaviour. Keep a variety of beans in your kitchen cupboards so you have a nice selection to choose from when you’re hungry for beans. Some beans are easy to cook and don’t need soaking, such as marrowfats and lentils. 6. Eat Wisely -80% rule: eat as much as your body needs. Dan tells us in his presentation that the 80% rule refers to eating your stomach full for 80% as the people in Okinawa do. As he says: it takes half an hour for the full feeling to arrive to your brain. I believe we need to listen better to what our body’s want to tell us. Get your mind and body connected again. Use point 2 ‘Right Outlook -downshift’ to get to your mind-body connection. 7. Connect -Loved Ones First: spend time with your loved ones (young & old), help your loved ones when they are in need and you will feel a strong sense of happiness. 8. Connect -Belong: believe in something which keeps you balanced, strong and healthy. Think of religion, a way of life, people you admire, your family and a purpose in life. 9. Connect -Right Tribe: hang out with healthy people and you will get intertwined with their lifestyle. Good luck & enjoy a healthy and fulfilling life! Do you need some help with changing your lifestyle?